Please check Paper Cup via our website. We are supplier, manufacturer, exporter and excellent designer. We also have friendly work team, so we just believe we can do everything perfectly for you. We are confident that the samples will be very satisfactory. Our mutual understanding and cooperation will certainly result in important business and good service.If you see any opportunity to do better,please let us know,we will make sure that all your inquiries will receive our prompt attention. 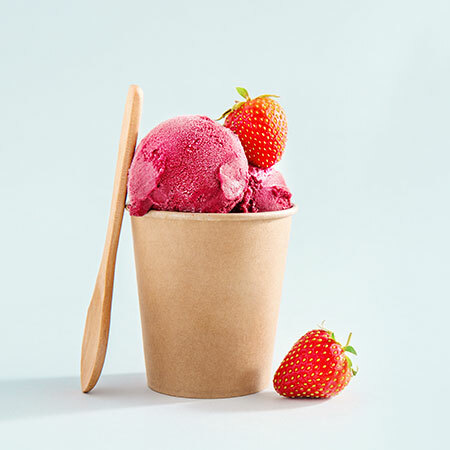 If you have the intention to have customers being able to order snow ice as take out, you could consider using our snow ice cups, their sizes vary from 500cc ~ 700cc for your selection, most of them are made of paper, not only slightly be able to keep temperature and will not freeze your hands while holding, lids are available as well to prevent leakage. There is also hand holding snow ice holder, for you to hold and enjoy while walking.